In the world of GNCC ATV racing, the name Traci Pickens is equated with greatness. Boasting an impressive record consisting of 102 GNCC race wins and an astonishing 10 WXC class championships, Pickens has placed herself firmly atop the list of all time greats in women’s ATV racing. After earning her 9th championship in 2012, Traci made the decision to retire from professional competition and devote more of her time to her family life with son JP and husband Jeff Pickens, a former Pro ATV racer and long time GBC rider. During her time away from competing, Traci found a new appreciation for the sport of ATV racing. For Traci and her family, what had begun as a hobby and evolved into a career, had now become a lifestyle. Racing a few select events in 2015 and 2016 slowly fueled the competitive fire inside Pickens that ultimately drove her to make her return to full time competition in 2017, where she would earn 5 event wins and her 10th WXC Championship. GBC Motorsports is pleased to announce that we have formed a new partnership with Traci Pickens that will see her competing aboard GBC Motorsports equipped ATVs. Traci will also develop a role as brand ambassador both on and off the race track in 2018. “We have always been in awe of Traci’s ability to showcase incredible focus and intensity on the race track while remaining humble and relatable to her fans and fellow competitors. 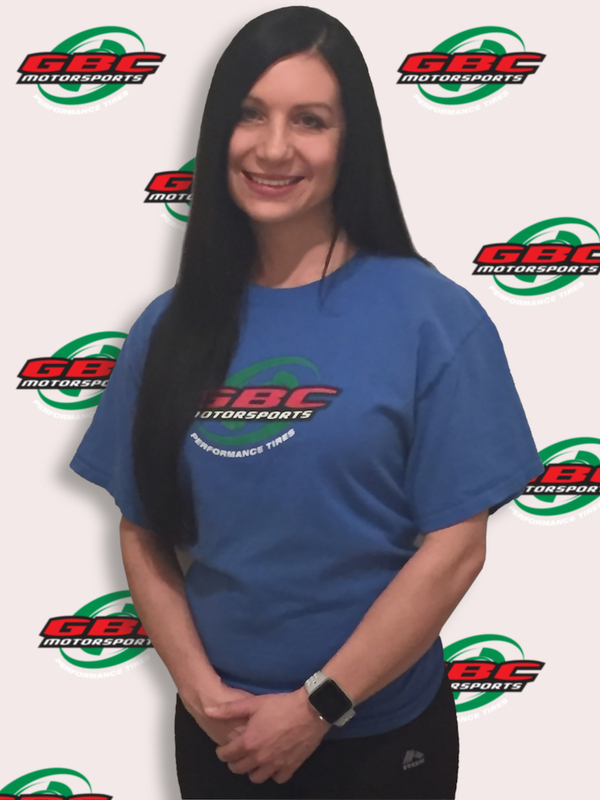 The opportunity to have a rider of her caliber and substance representing our brand is something all of us here at GBC have worked towards for many years, and now I’m excited to say it has become reality!” said GBC Motorsports Senior VP, Randy Tsai. GBC Motorsports is excited and grateful for the opportunity to support one of ATV racing’s most beloved champions, and we look forward to a great season both on and off the track! From all of us at GBC, a big welcome to our newest sponsored rider, Traci Pickens!